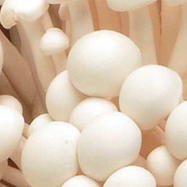 Mushrooms enhance any meal – not sure how to handle these delicate vegetables? 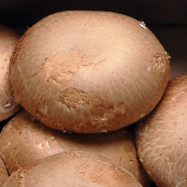 We've put together useful facts about mushrooms. 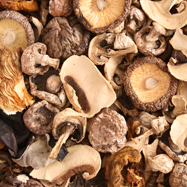 Whether it’s updating classic comfort food or highlighting the exotic flavors in ethnic cuisine, mushrooms enhance any meal. 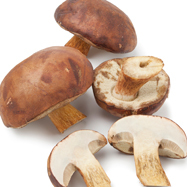 They also make a hearty and fulfilling meat replacement, and as the only fruit or vegetable containing natural vitamin D, they’re both delicious and nutritious. 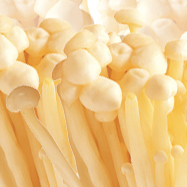 Not sure how to handle these delicate vegetables? 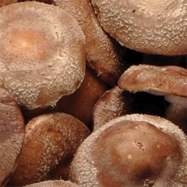 We’ve put together useful facts about mushrooms – like how to select and prepare – to make them a perfect addition to your meals. 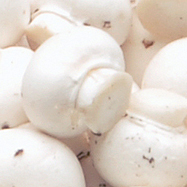 Using mushrooms is easy. 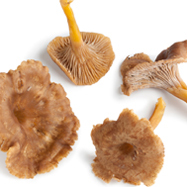 Save calories and fat without sacrificing flavor by adding them to your dishes today! 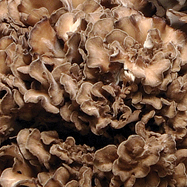 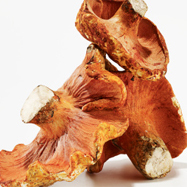 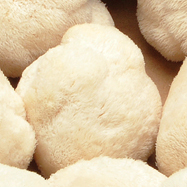 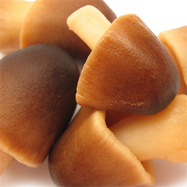 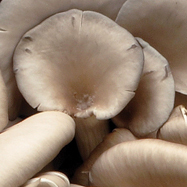 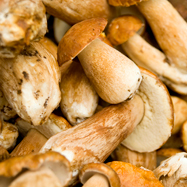 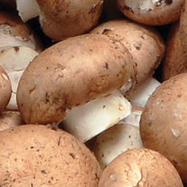 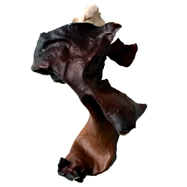 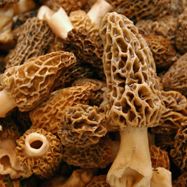 Want to know more about a specific mushroom variety? 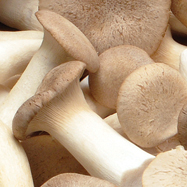 Check out Our Fresh Mushrooms pages to discover the wealth of flavors and uses that mushrooms offer.